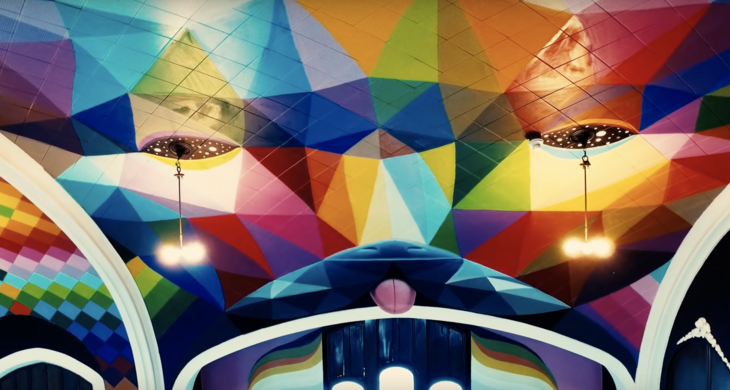 A technicolor place of worship for Elevationists. 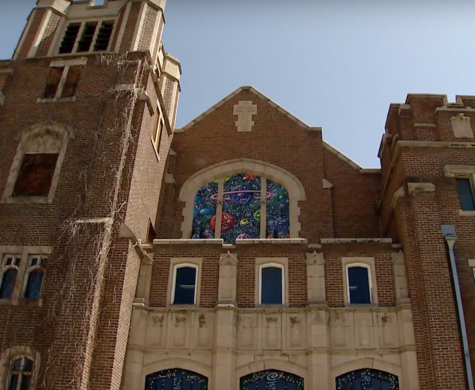 A Lutheran church has stood at 400 S Logan Street in Denver since the early 1900s, but as of recently it has become unoccupied. 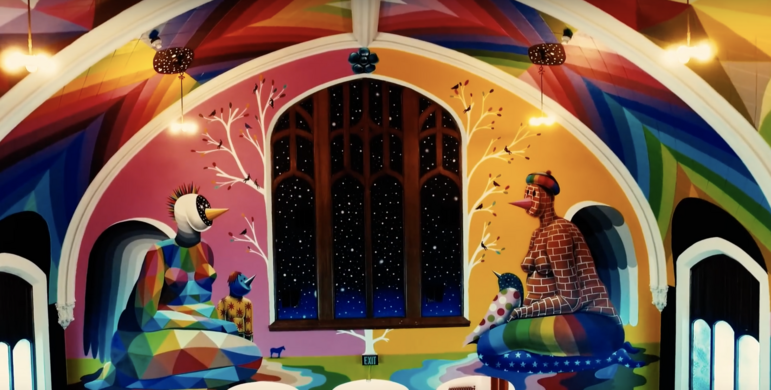 In April of 2017, the church was reopened as a place of worship for the followers of a brand new religion: “Elevationism,” dedicated to the spiritual benefits of cannabis. An eccentric cafe in uptown Denver with a gender bending twist. 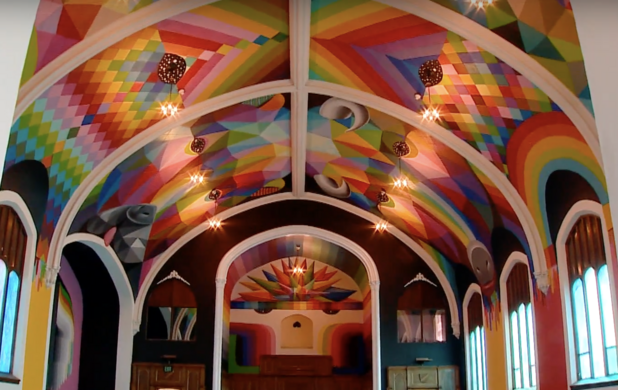 It’s only fitting that the home of the International Church of Cannabis is in Denver, a city that is literally a mile high. 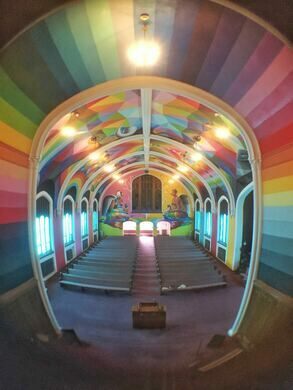 The church’s overgrown, antiquated exterior is in striking contrast with its flamboyant technicolor interior, complete with a “WEED” sign, rows of pews to smoke on, and a neon rainbow of colors on the ceiling. 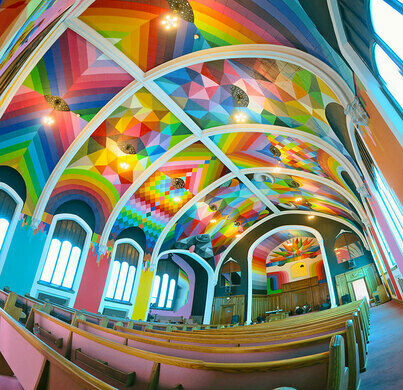 While many religions ban drug use, the International Church of Cannabis encourages it. 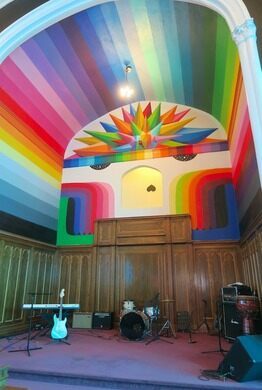 Due to city law, however, cannabis cannot be used when the church is open to the general public, which occurs every Thursday through Sunday from 1-3pm. The church was opened on April 20 (naturally) and is the only existing congregation for Elevationism in the United States thus far. Although local representatives attempted to block the church for “[tarnishing] people’s religious beliefs,” the amendment was quickly struck down as an infringement on freedom of religion. To comply with local laws the church is for only for those over 21. 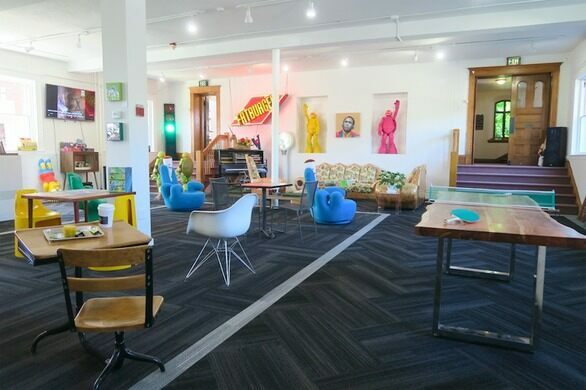 This modern antique shop is a museum for 80s Saturday morning cartoon culture. This museum offers an actual time machine back through Colorado's past. One of the greatest heroes of the Titanic tragedy came from humble beginnings to this beautiful home. The religious shrine that Pablo Escobar's men would allegedly visit before completing a mission. The skeletal white beams stand as a monument to religious dissent. The 14th-century ruins are said to contain healing powers.